Thank You for your continued interest in Aircraft Investment Group. 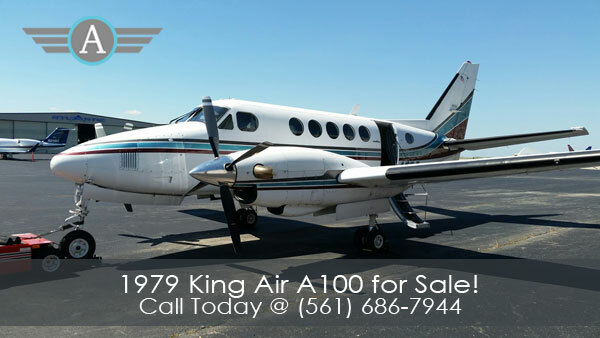 If you are looking for information about an aircraft that we have for sale or looking to list your aircraft on our website to sell. Please fill out the form completely and a representative will contact you shortly.